Real, proper and authentic Indian cooking is hard to find in Cape Town. 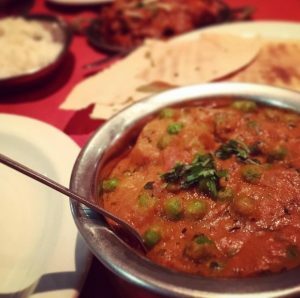 If you’re a spice aficionado, vegetarian or vegan, Moksh is the mostest! Owner Sunil Krishnan proudly shared the latest accomplishment of the Moksh Restaurant Group: winning “Best Indian Cuisine” at the CTEX Restaurant Awards 2019! 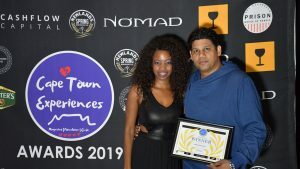 Cape Town’s truly authentic Indian Restaurant, Moksh took first place as the Best Indian Cuisine at the Cape Town Experiences (CTEX) Awards 2019 for Restaurants & Dining. 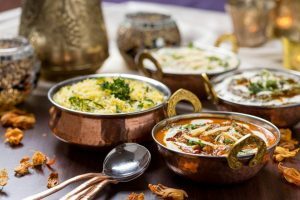 Moksh Indian Restaurants are fine-dining Indian restaurants offering guests a truly traditional Indian experience, with exotic cuisine from the subcontinent, prepared with artful and exquisite combinations of spices. The name ‘Moksh’ has a double meaning – to attain the highest level of satisfaction, and ‘freedom’. Both of which you will certainly experience when dining at Moksh! 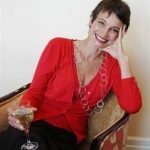 Cape Town Experiences Magazine (CTeX) Asst. Editor Kim Lopes said this award acknowledges a celebration of Indian Cuisine which is so loved and popular amongst food lovers in Cape Town. The rest was up to points and votes. Judges separately scored the booking system, food and service delivery, which made up 60% of the final decision. 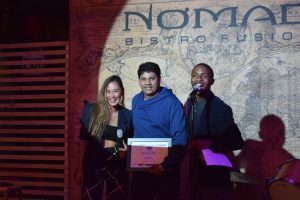 Moksh was announced the official winner at Nomad Bistro. Accepting the award, Moksh Owner Operator Sunil Krishnan said it was an honour to receive the accolade for the 9 yrs of hard work his team has put into the brand. Moksh has gained its popularity in Cape Town through great Indian food, professional service and attention to detail. 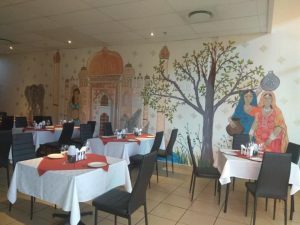 Having established itself as one of the Mother City’s best restaurants for authentic North Indian cuisine, this restaurant group, proudly located in Durbanville, Paarl, Kenilworth, Somerset West, Welgelegen, Worcester and Langebaan, invites guests to an elegant experience in a calm Indian inspired environment. Expect an expansive menu of dishes, made from from scratch, using honest Indian ingredients all skilfully prepared by pukka Indian chefs and served with a smile. Whether you like your curry mild, medium or hot, Moksh will fine tune the spicy notes to meet your palate, without compromising on the well rounded depth of flavour found in every dish. Be sure to save room for mains, as curry portions are hearty and are best enjoyed with a range of sambals and sides!